Of course black is the new black! 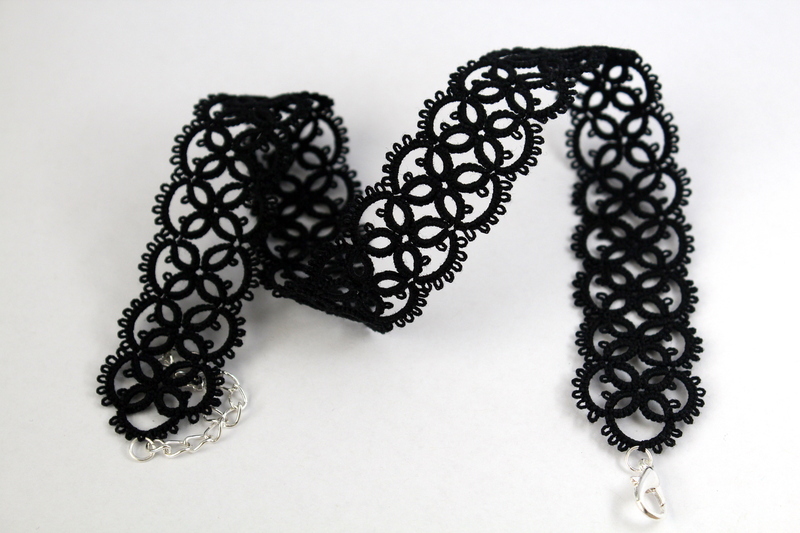 This stylish choker necklace has everything that you need – eye-catching design, retro lace and it comes in black. 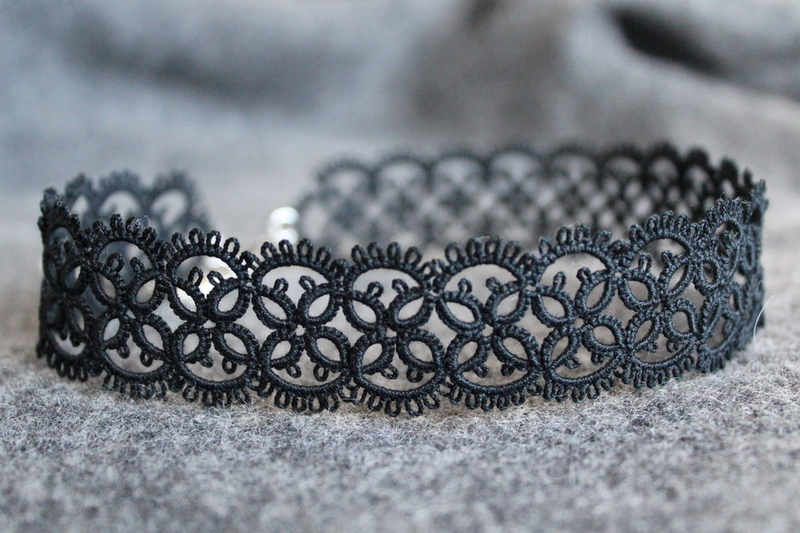 A perfect light-gothic accessory that won’t let you pass unnoticed. Fastens with a lobster clasp and a small chain to adjust the length of the necklace. Timeless – tatted lace necklace.